Earn up to 290 NewBonneville Bucks. 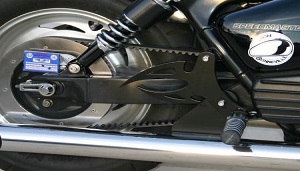 Our Custom Peg Hangers are designed to replace the stock rear peg mounting unit. 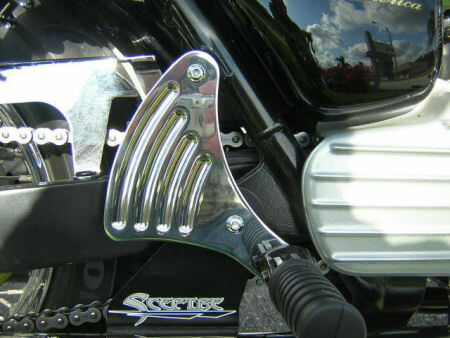 Not only do these pieces look a heck of a lot better, they’re much more comfortable for the passenger. 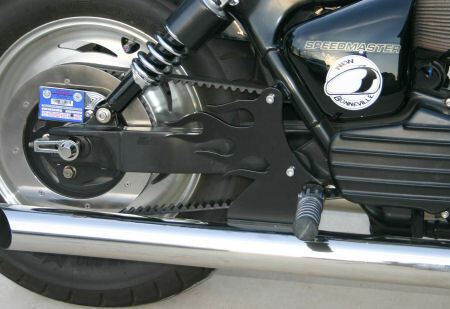 The rear pegs are relocated about 12” further forward and 3” lower allowing for a less “tucked in” riding position. 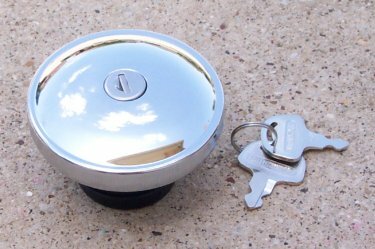 They are made from 3/8” 304 stainless steel polished to a mirror finish or powder coated black. 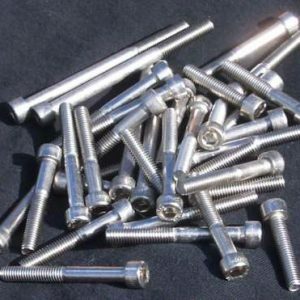 The kit comes complete with chrome plated socket cap screws.